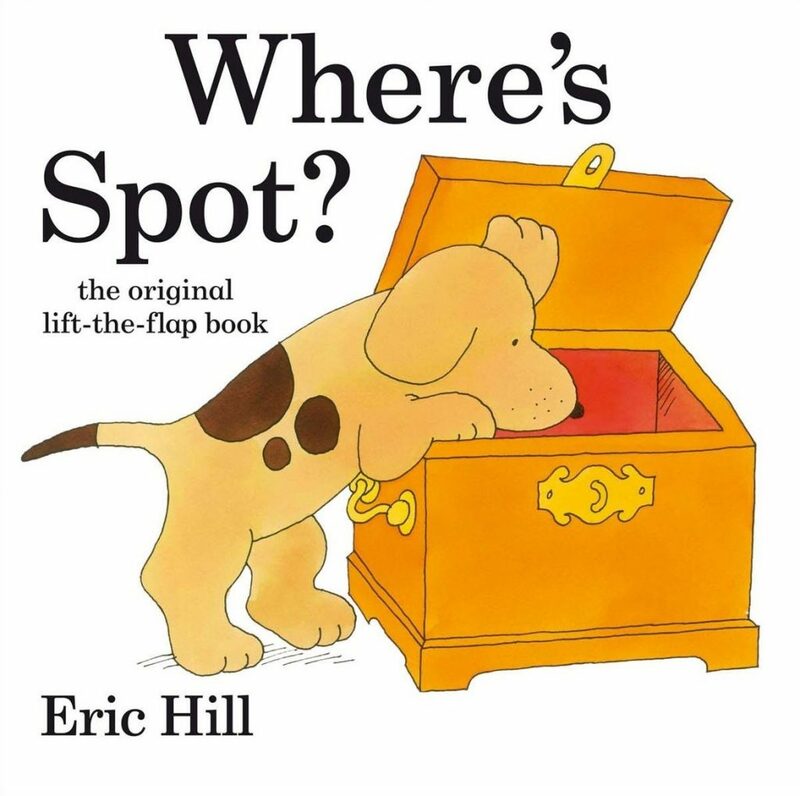 Spot has been an integral part of early childhood since he first appeared in Eric Hill’s lift-the-flap storybook Where’s Spot? which was first published in 1980. This pioneering format was the first of its kind and initiated a new publishing concept of creating interactive books for babies and young children. Spot has since been translated into over 60 languages including Dutch, Finnish, Italian and Korean and even a braille edition. The series has sold over 65 million books worldwide. A firm favourite with pre-schoolers and their parents Spot’s toddler-like behaviour introduces children to new experiences, friendship and play in a fun and gentle way. As part of the celebrations to mark the publication of the original picture book by Eric Hill, Puffin (part of Penguin Random House Children’s) will be curating a programme of new exciting publishing for Spot including a new lift-the-flap book.